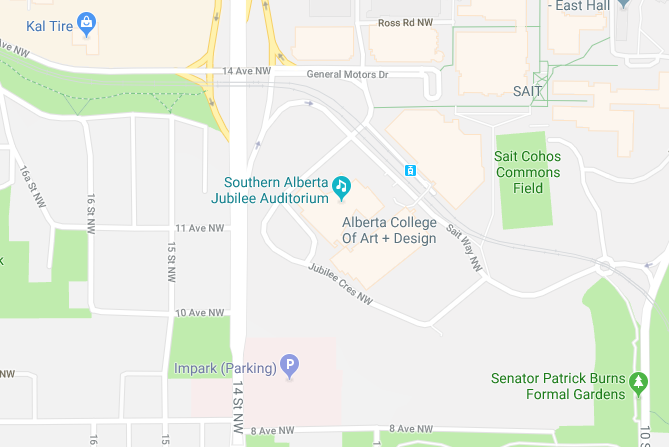 Originally built between 1955 and 1957 as a gift to the people of Alberta, the mandate of the Southern Alberta Jubilee Auditorium is to provide a place of celebration where community spirit and cultural enrichment thrive. Today, the rejuvenated Jubilee Auditorium continues its tradition of public service. 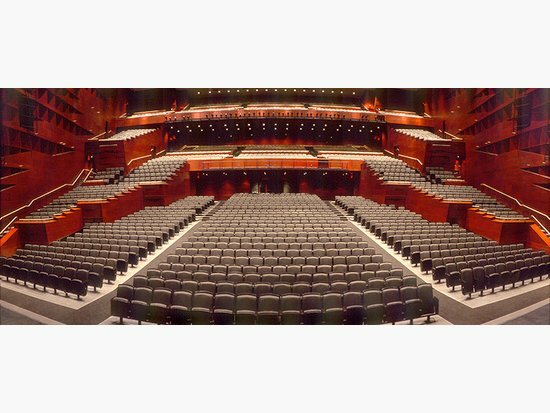 In addition to playing host to the world through exciting performances, the Jubilee is Southern Alberta’s premier event space.